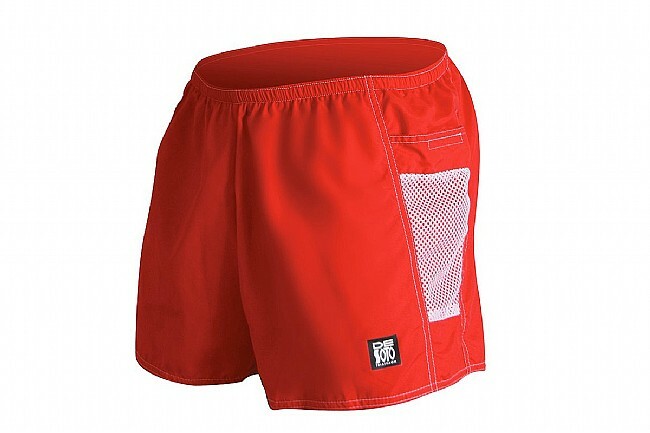 Men's Tuesday Run Short 4"
Earn $7.00 in Podium Club credit (700 points)What's This? 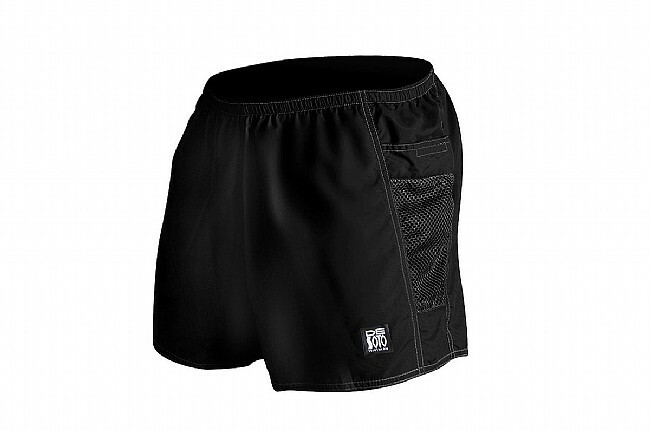 The Men’s Tuesday Run Short 4” from De Soto features a Skin Cooler90™ brief liner and Micro Surf™ outer that’s durable and non-abrasive. Both fabrics are moisture-wicking and quick-drying. Two mesh funnel pockets offer secure storage for running essentials thanks to velcro closures.